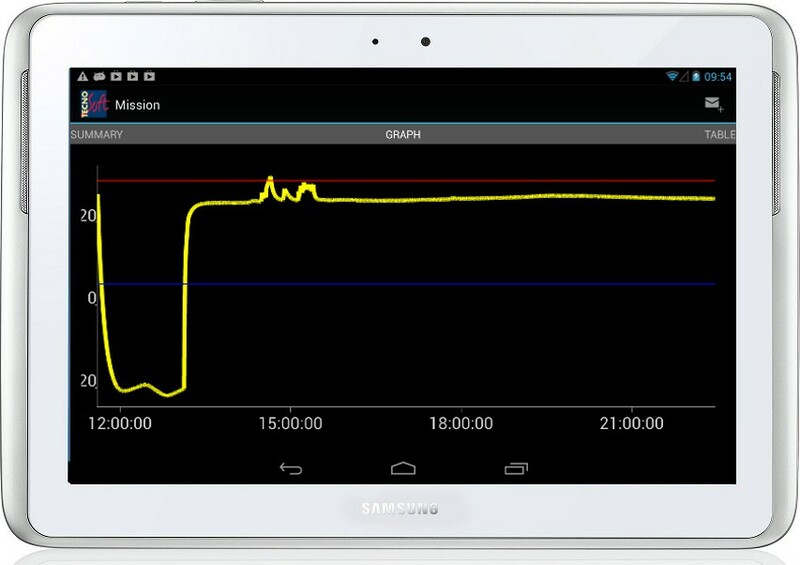 Single use version of the contact less temperature data logger with NFC technology managed through Android devices with dedicated App from Google Play. Monitor temperature through a mobile device to INSTANTLY share downloaded readings. Especially designed for transports and cold chain monitoring. Other versions available include reusable version, with rigid case, with external probe and anti tamper system. Visit www.tempnfc.com to learn more and download the free App: manage your loggers, share the information and focus only on your tasks. 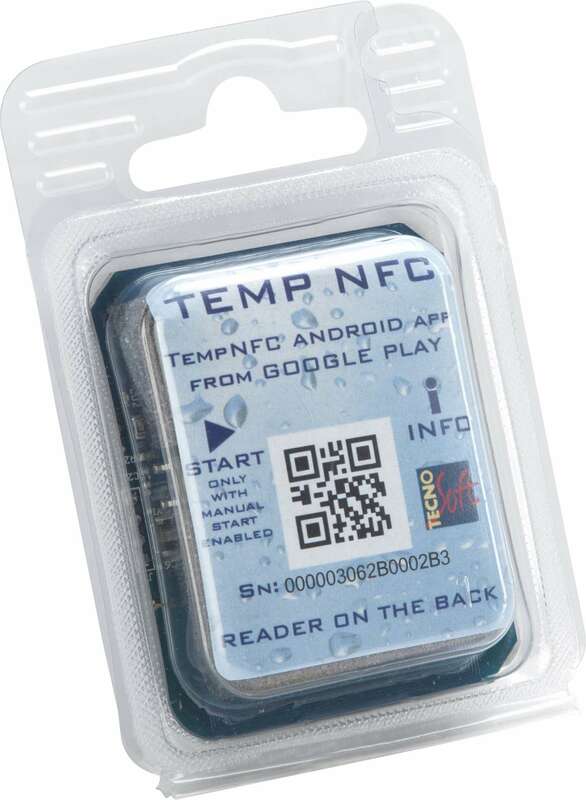 TempNFC data logger does not need of any additional accessory. Just download the Android App and you are ready to start using it.